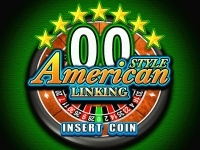 America Style Roulette Linking System. * Extra Ball: up to 5 free extra balls! 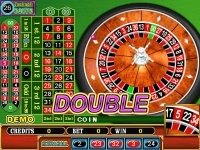 * Double: Red ball gives Double Win! * English / Spanish Version.